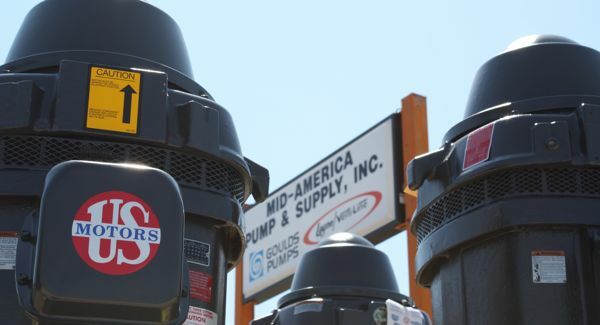 MID-AMERICA PUMP & SUPPLY was established in 1986 and has become a premier distributor of pump and pump accessories for the Agricultural, Municipal, and Industrial markets. 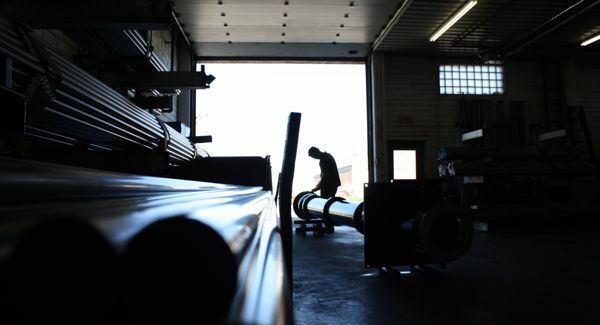 Specializing in Vertical Turbine pumps, well drillers, pump installers, and repair facilities throughout the country and beyond turn to Mid-America Pump for quality new and rebuilt pumps, parts, prompt, professional repairs and dependable technical advice. 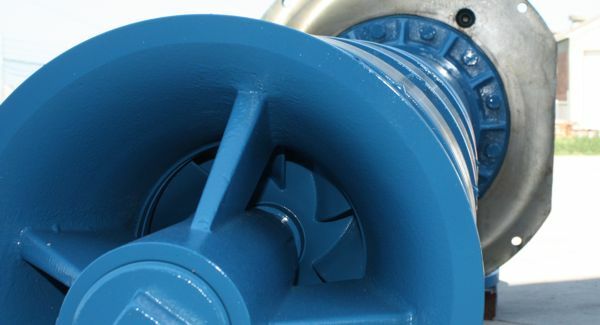 With decades of experience, whether you want a new pump system designed to your specific needs, or repairs for an older, obsolete pump, it pays to know Mid-America Pump. You'll appreciate our dependable products, timely turn-around and fair prices. Quickly signup to tips & updates from us. 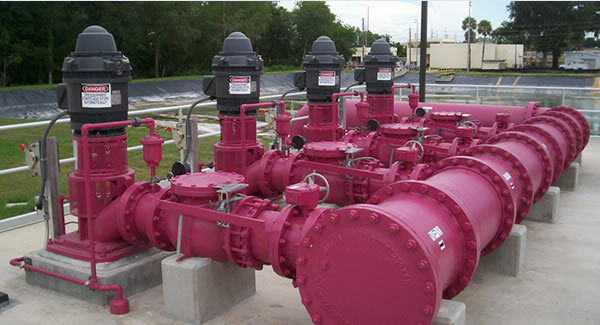 We assemble and ship Goulds 12" and smaller threaded pumps within 2 weeks or less. 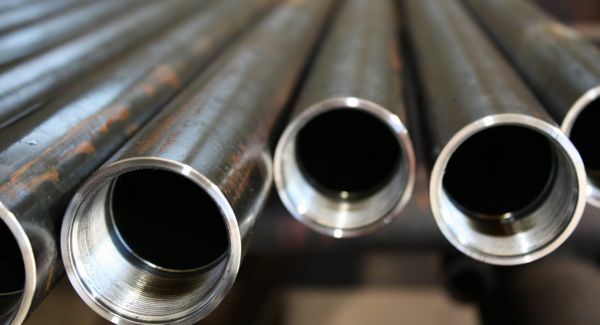 Contact us for a wide selection of shafting. Made in either C1045 Cold Roll, 400, 300, or 17-4PH series stainless steel. 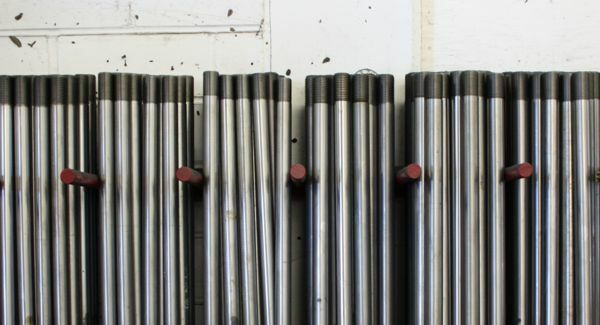 Mid-America Pump offers an extensive oil tube and bearing inventory for every OEM. We are a stocking distributor for US Vertical Holloshaft motors providing same day shipments. Whether you want a new pump system, or need repairs for an older, obsolete pump we back every pump with a one year warranty. 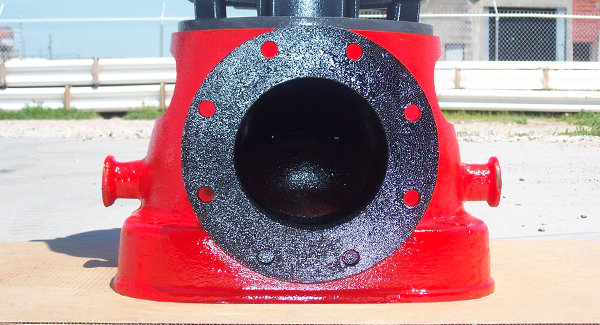 Mid-America Pump is the place you call for dependable service and quality work. 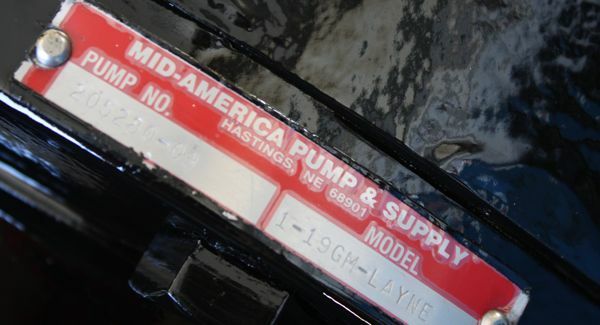 Hard to find parts... not hard to find at Mid-America Pump & Supply. We offer many solutions for municipalities that can be a solid foundation for your city.